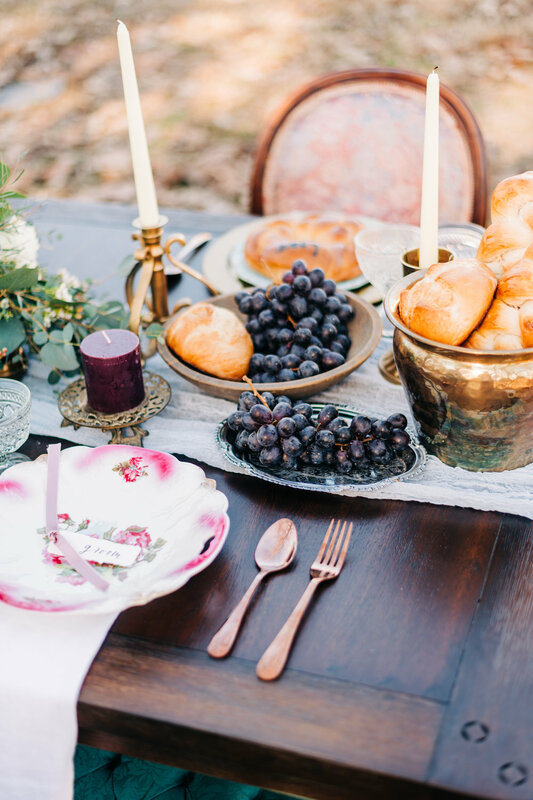 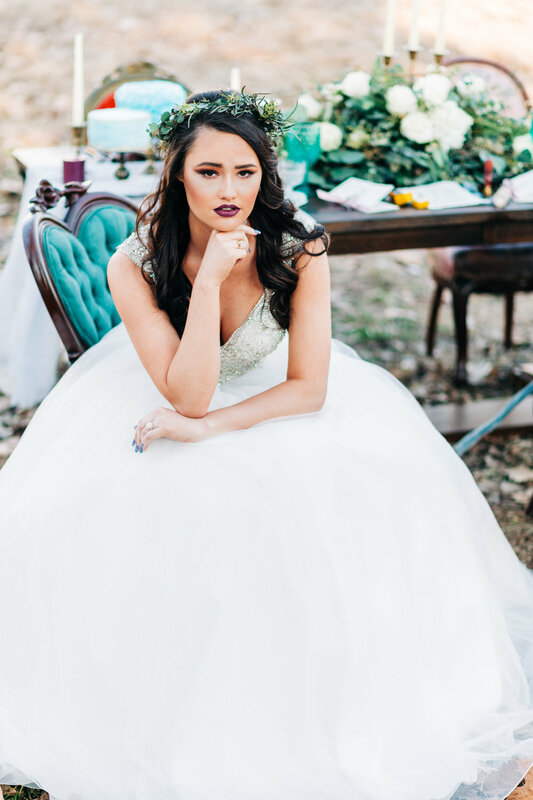 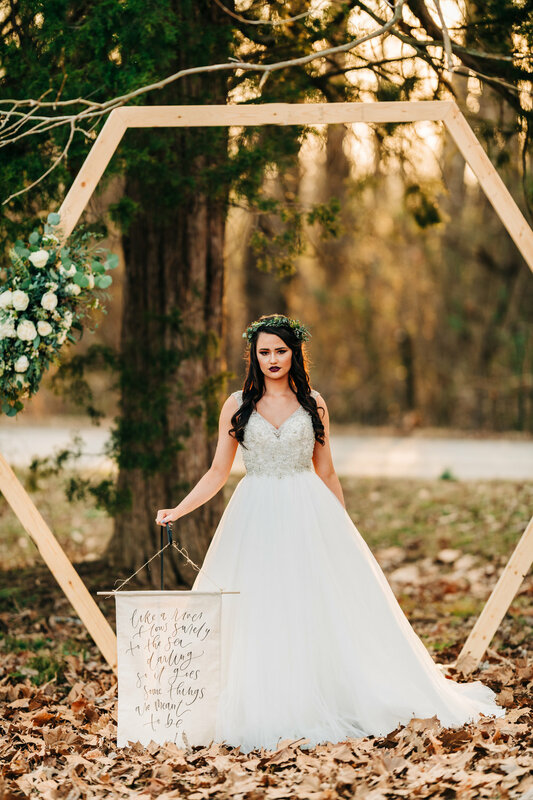 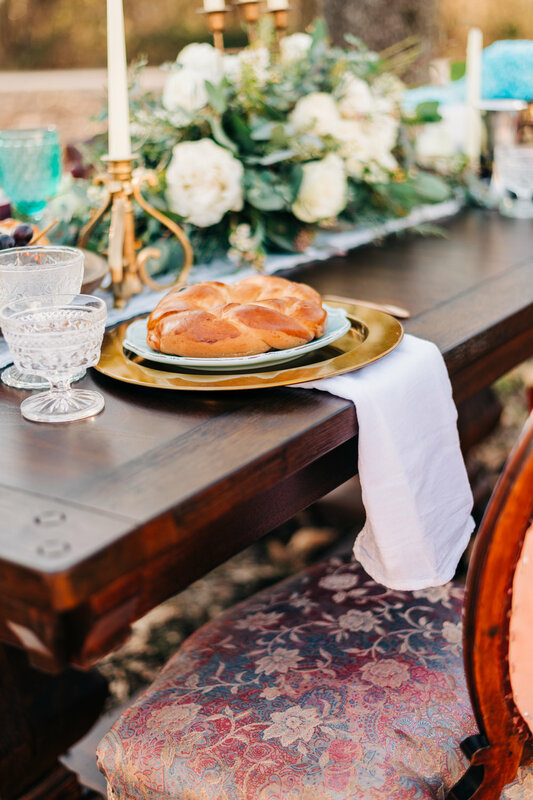 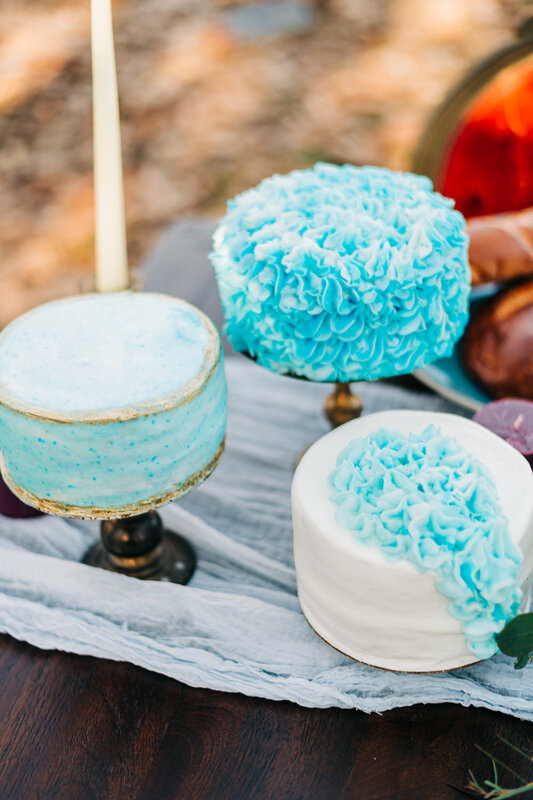 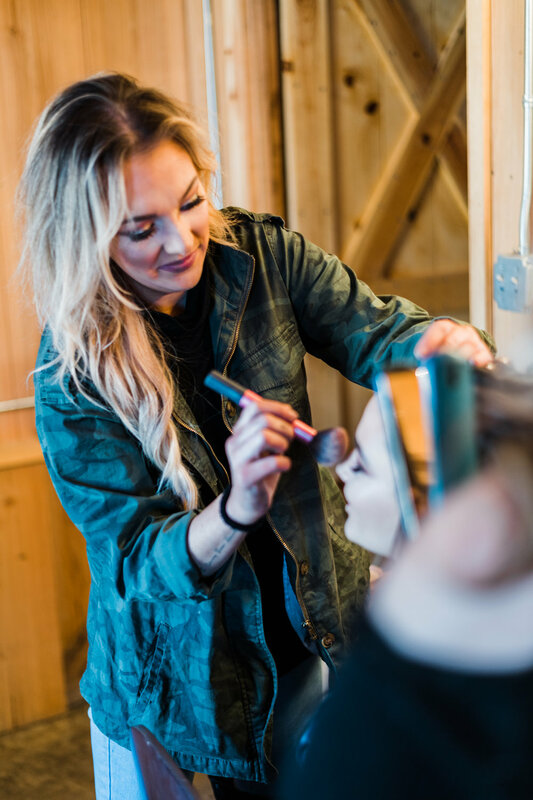 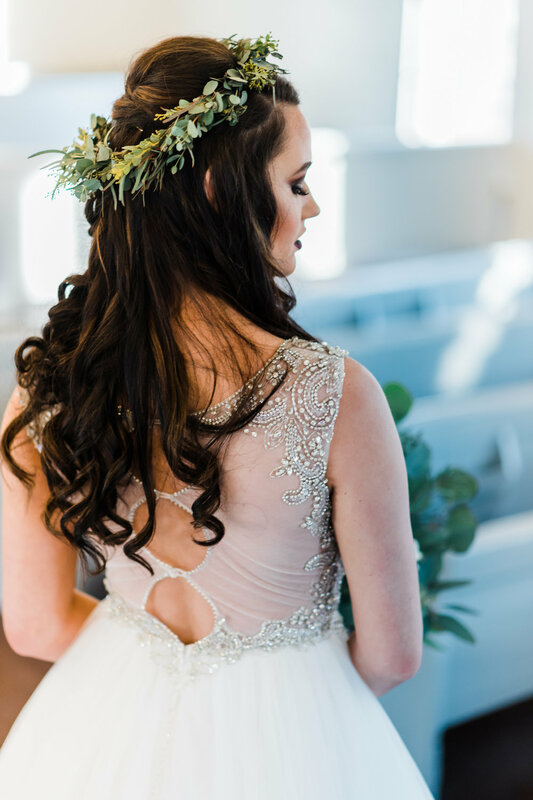 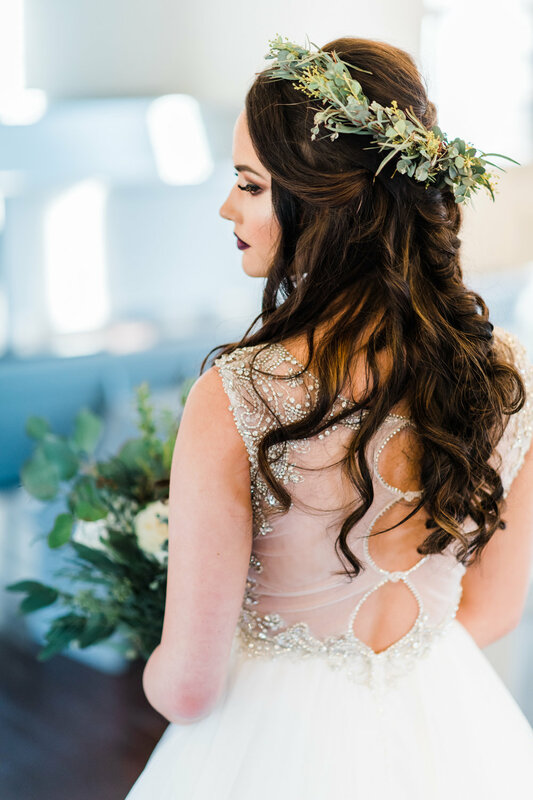 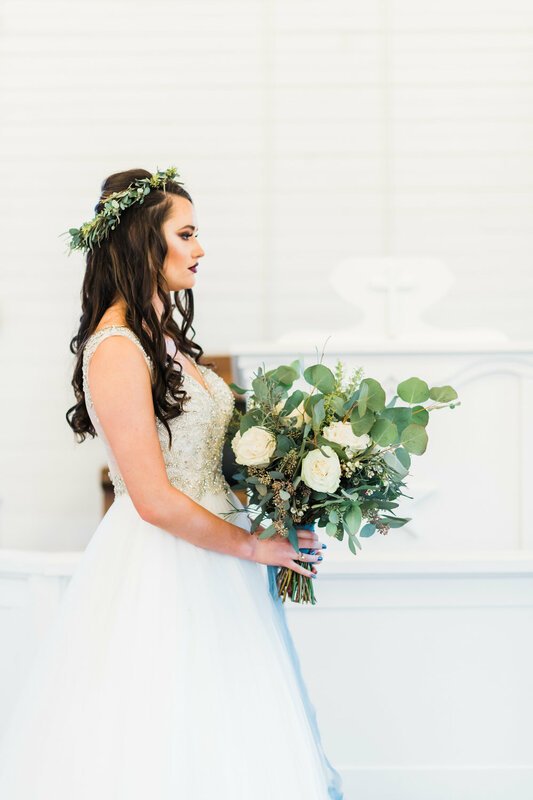 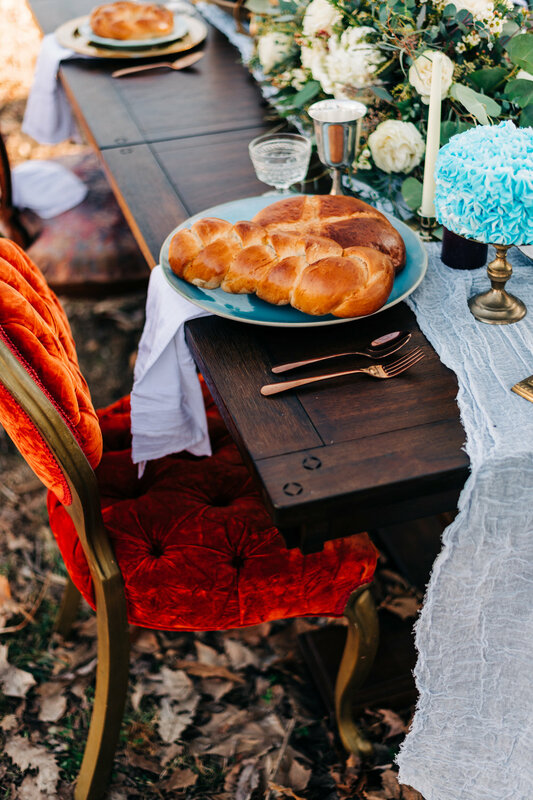 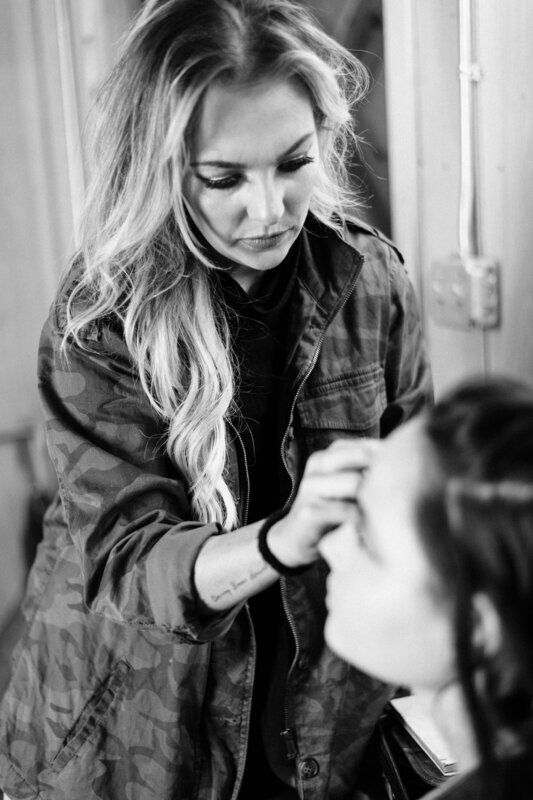 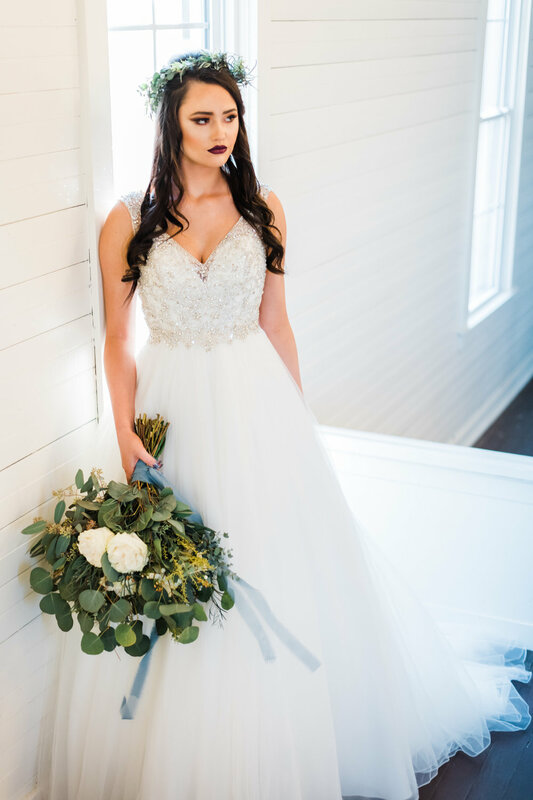 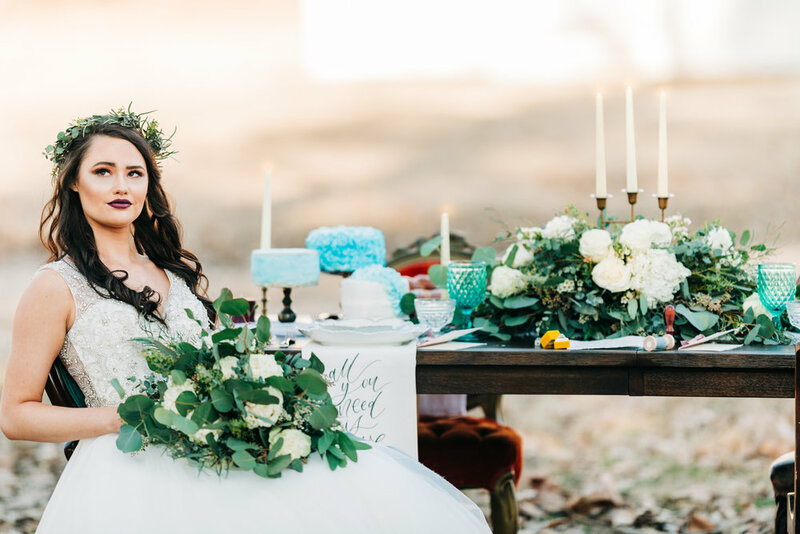 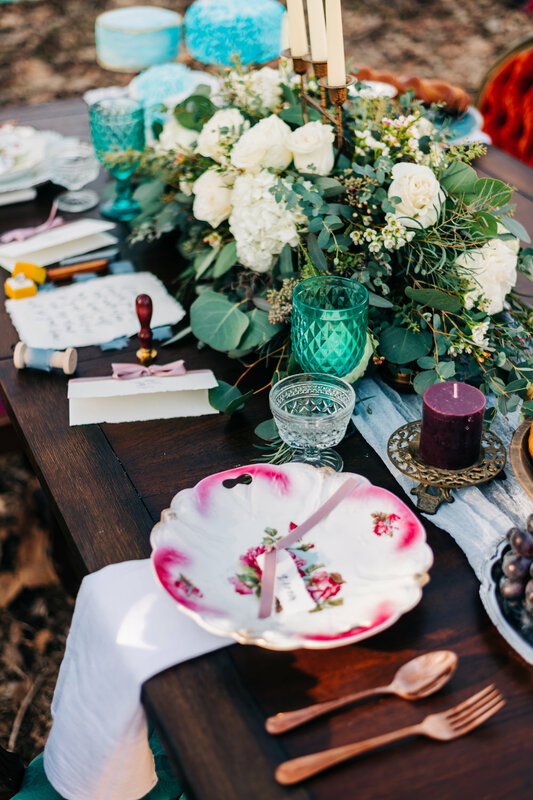 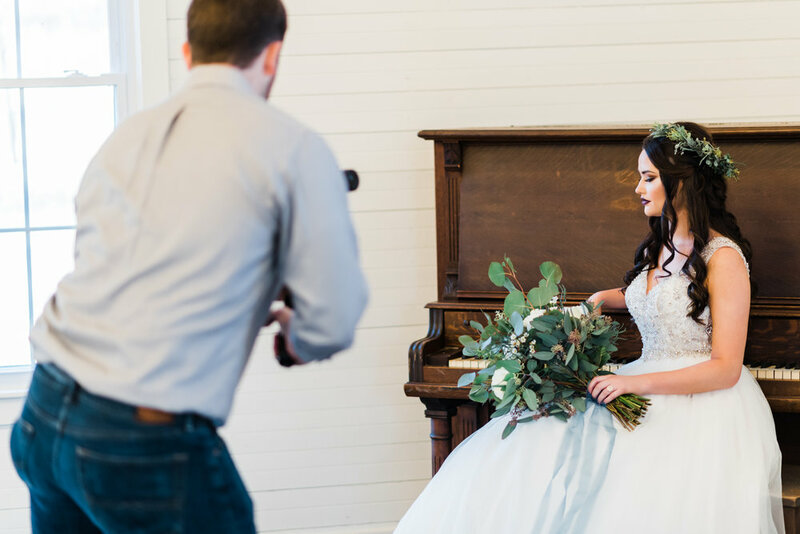 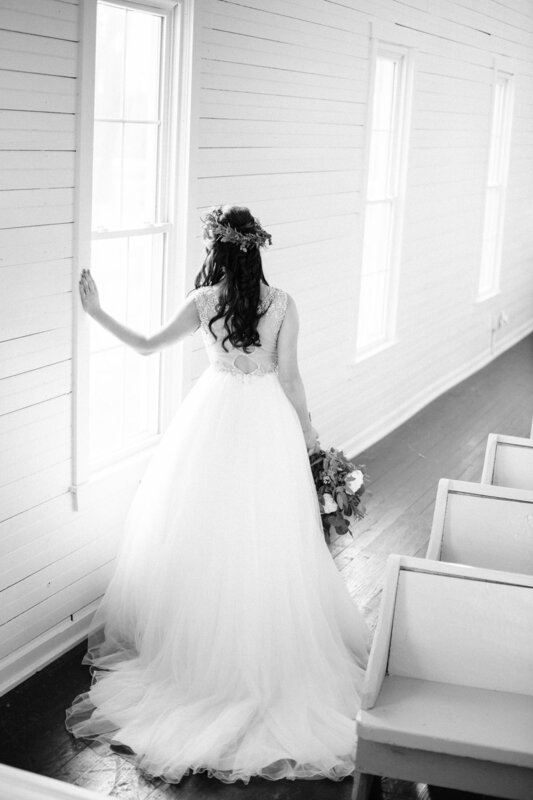 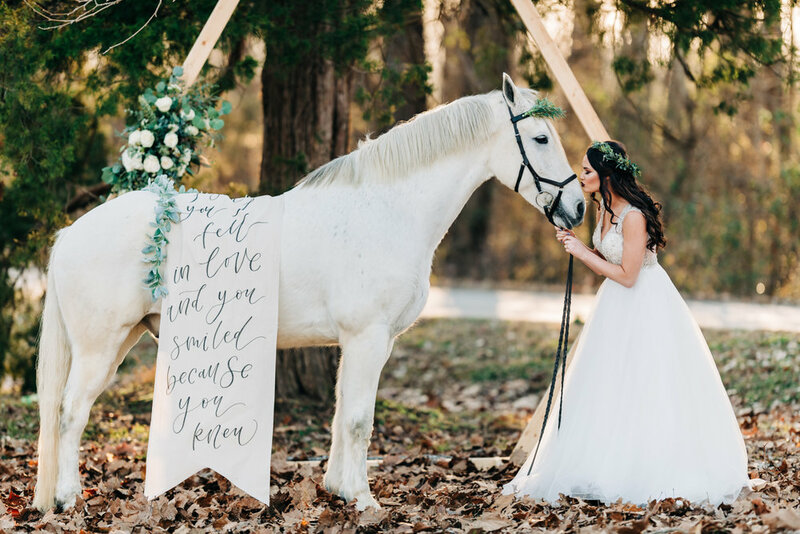 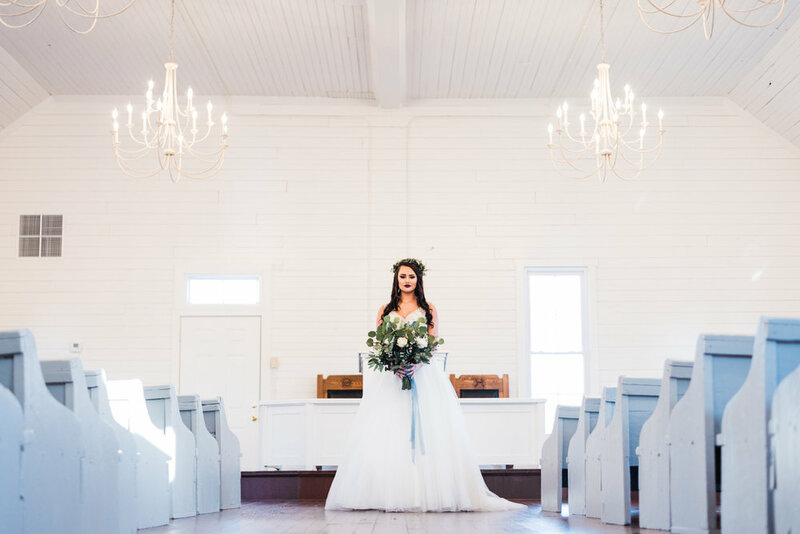 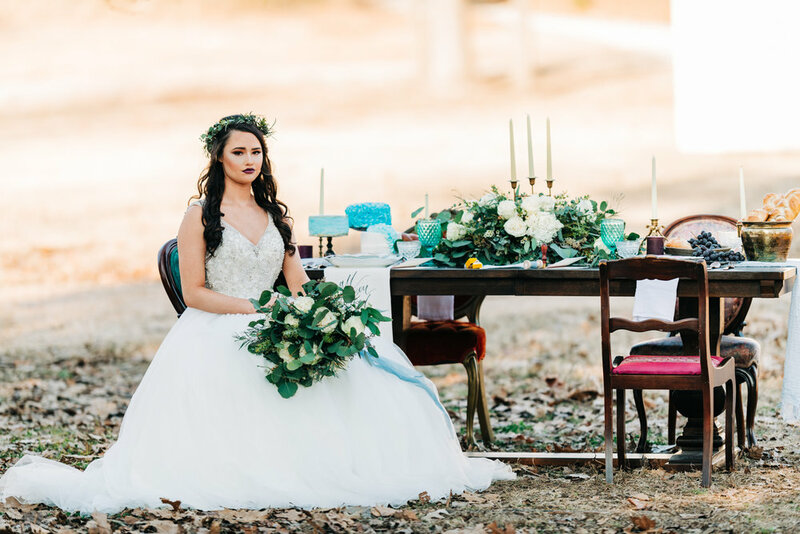 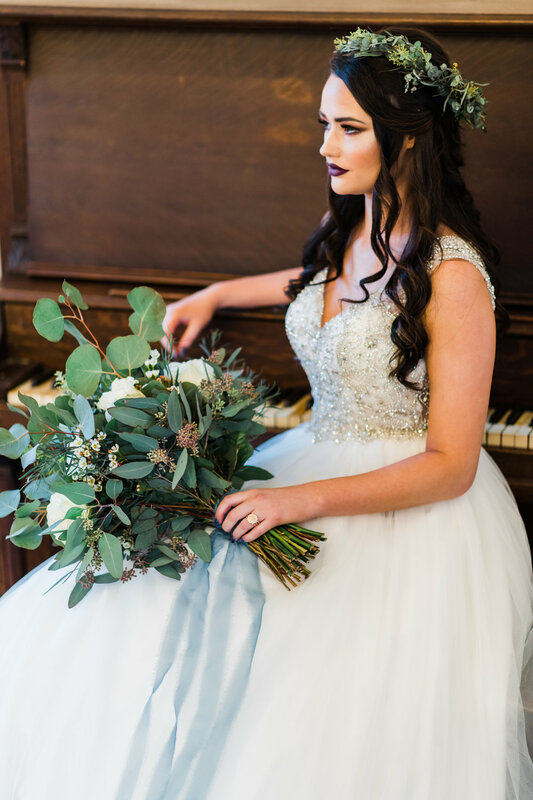 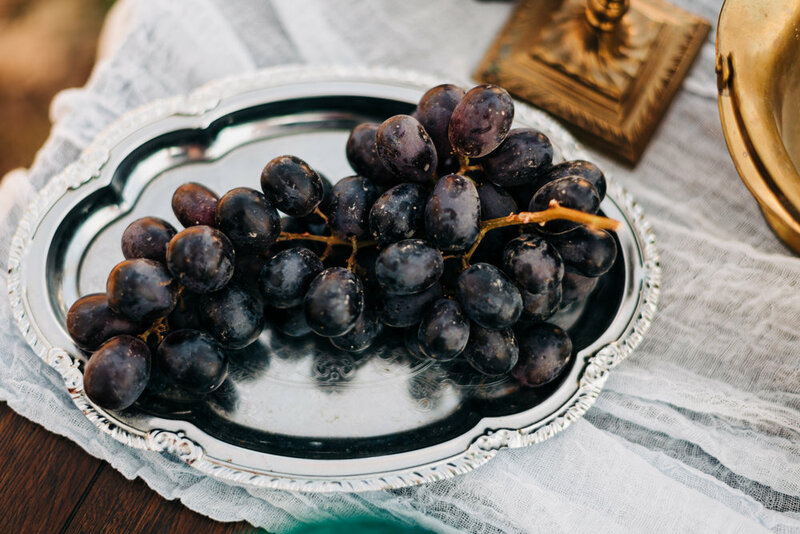 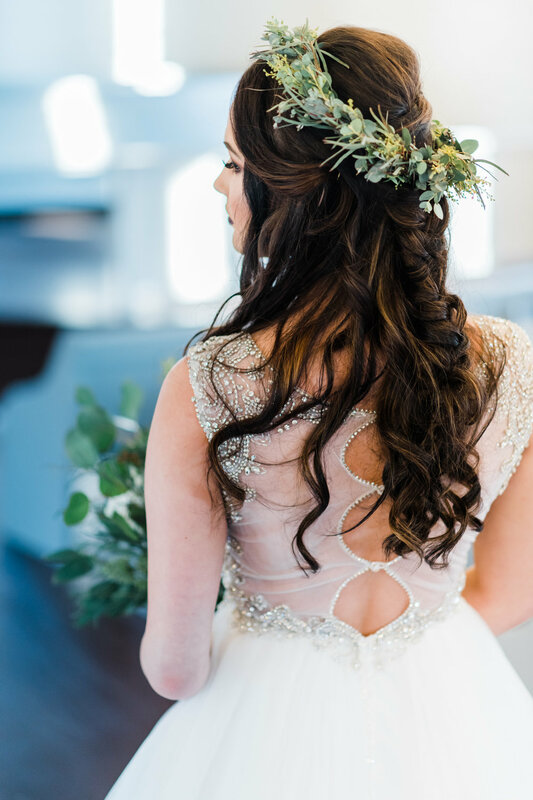 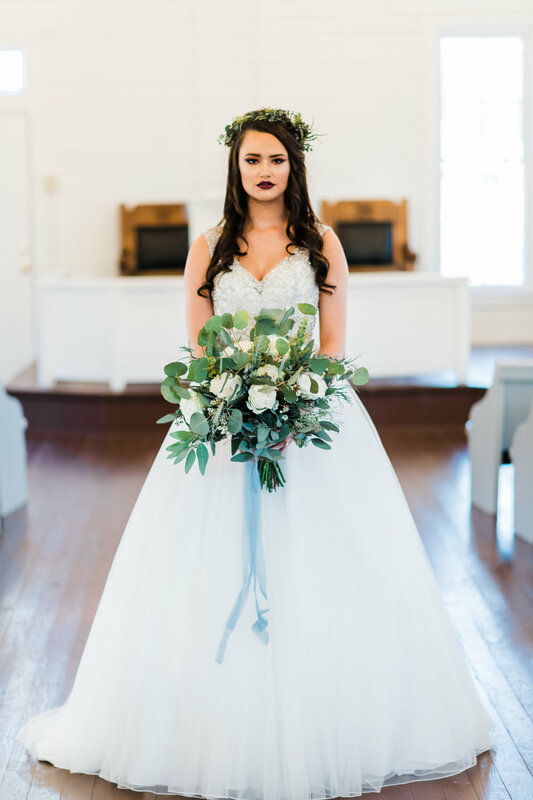 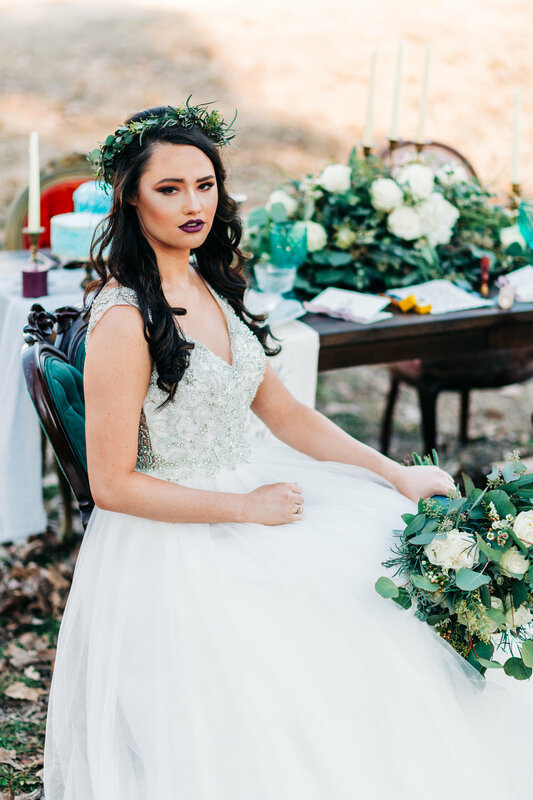 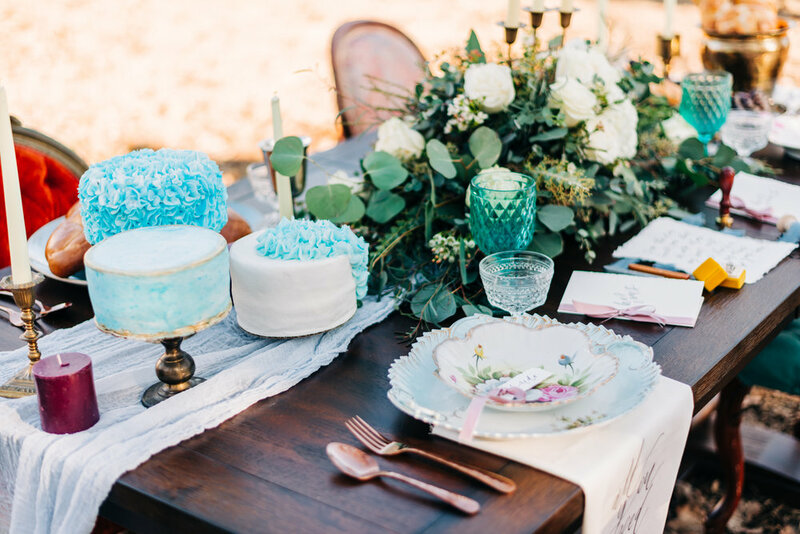 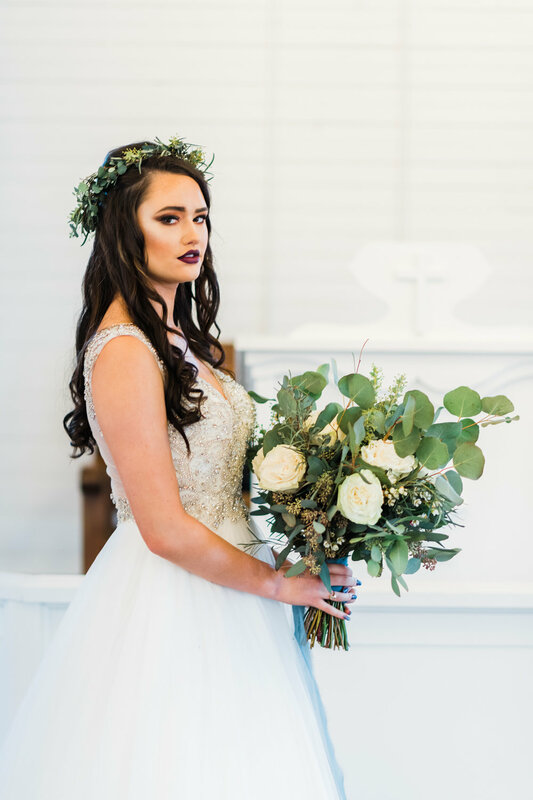 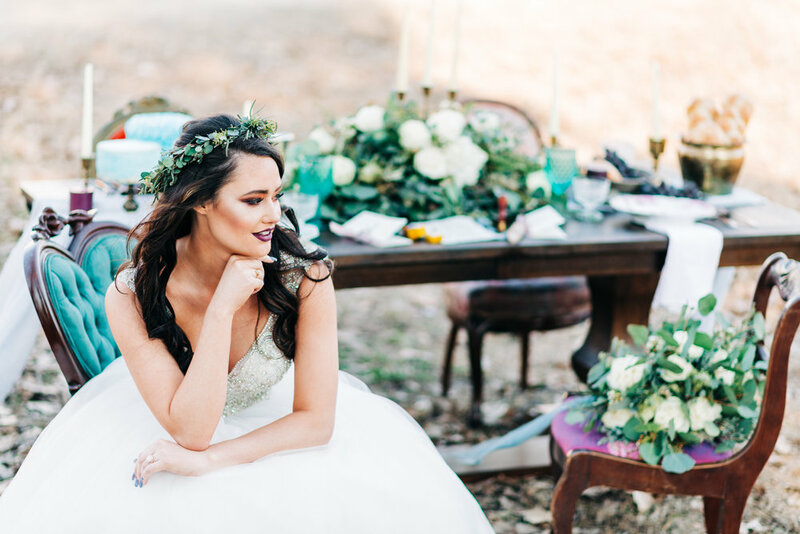 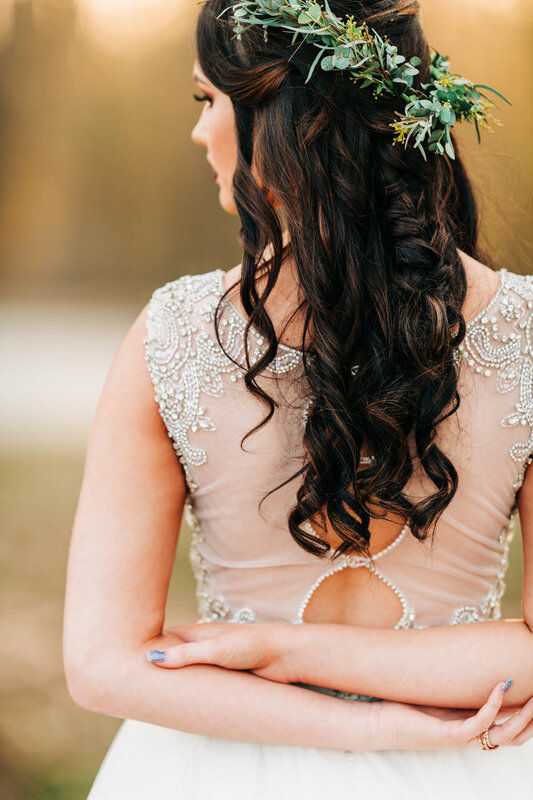 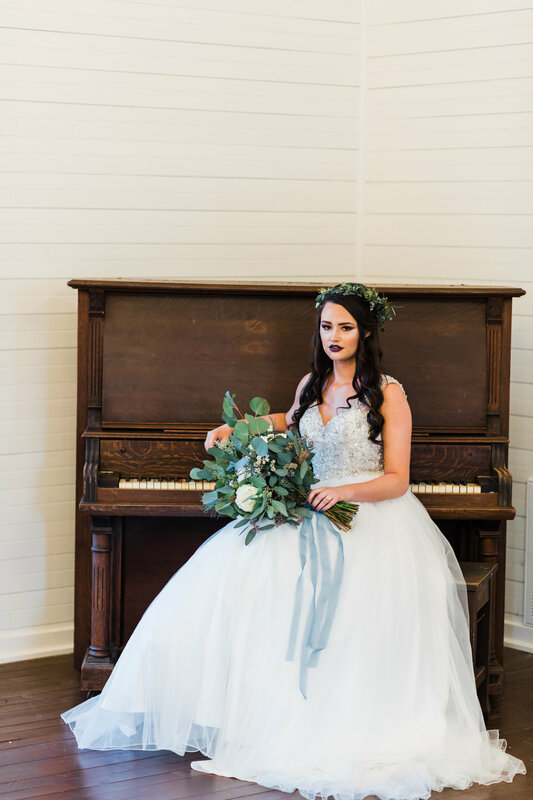 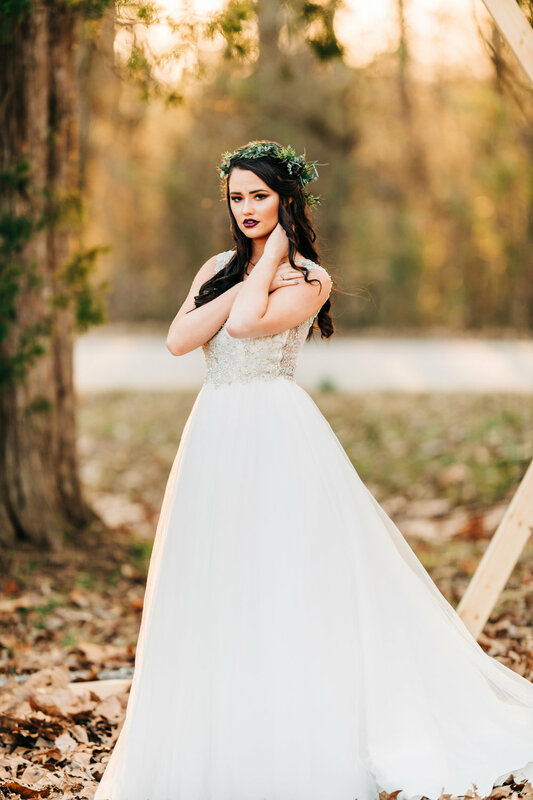 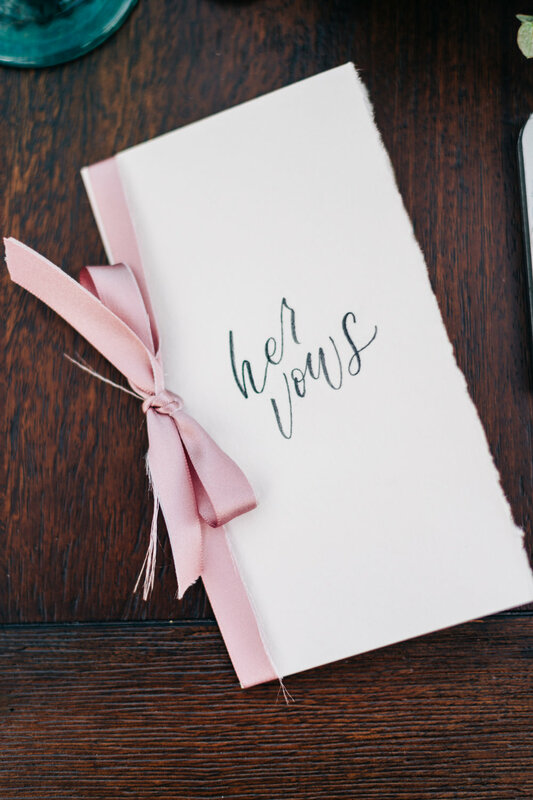 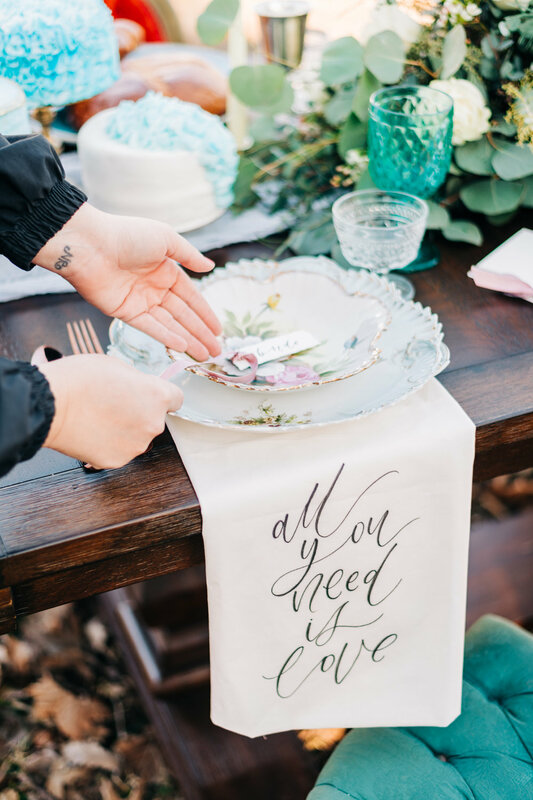 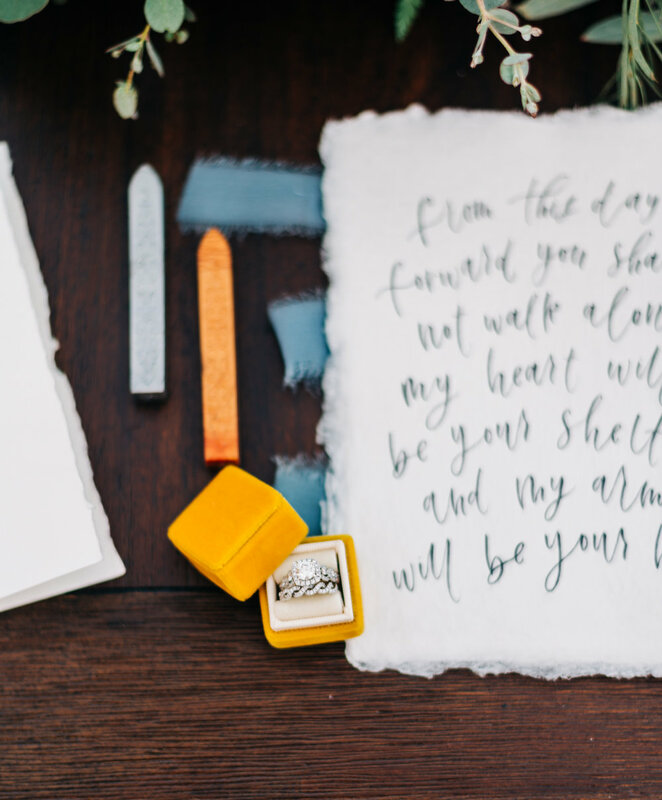 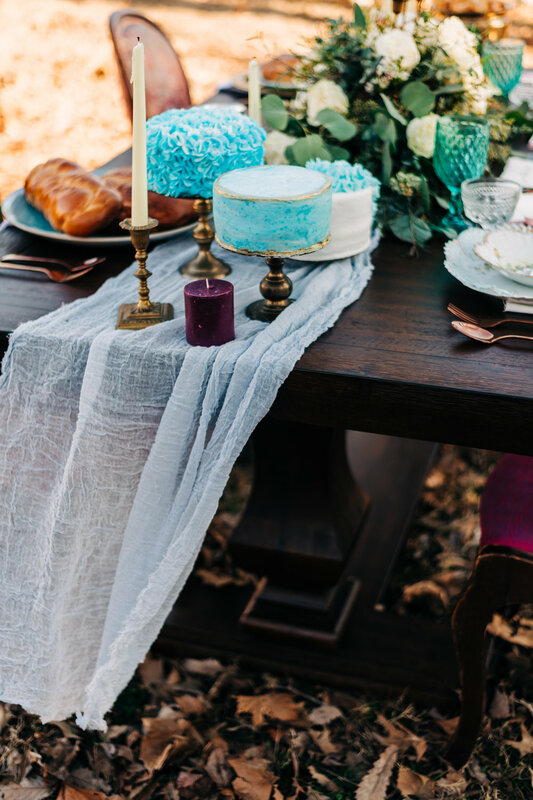 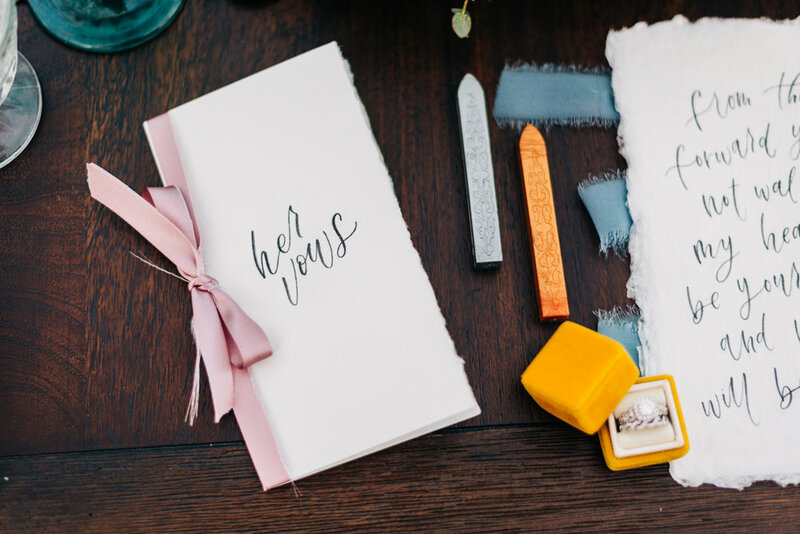 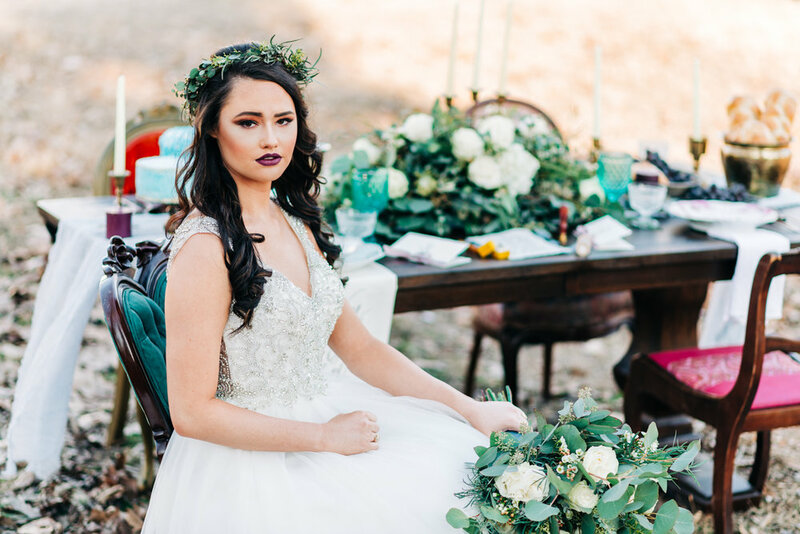 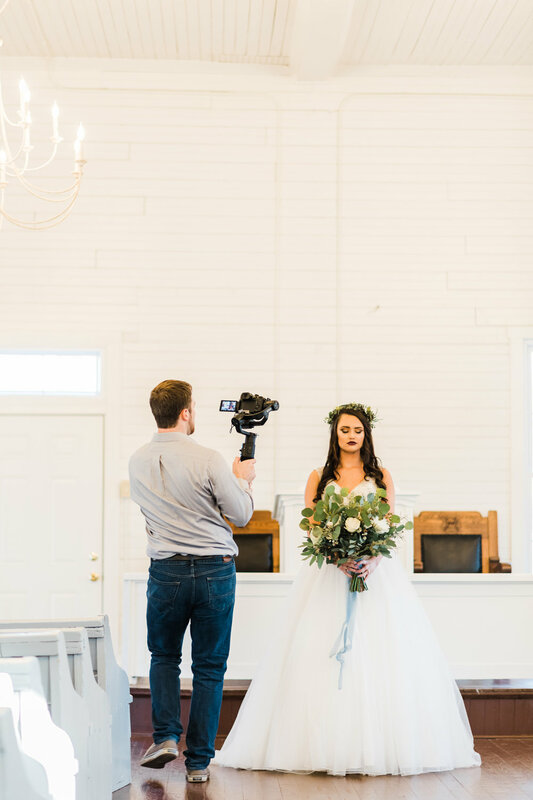 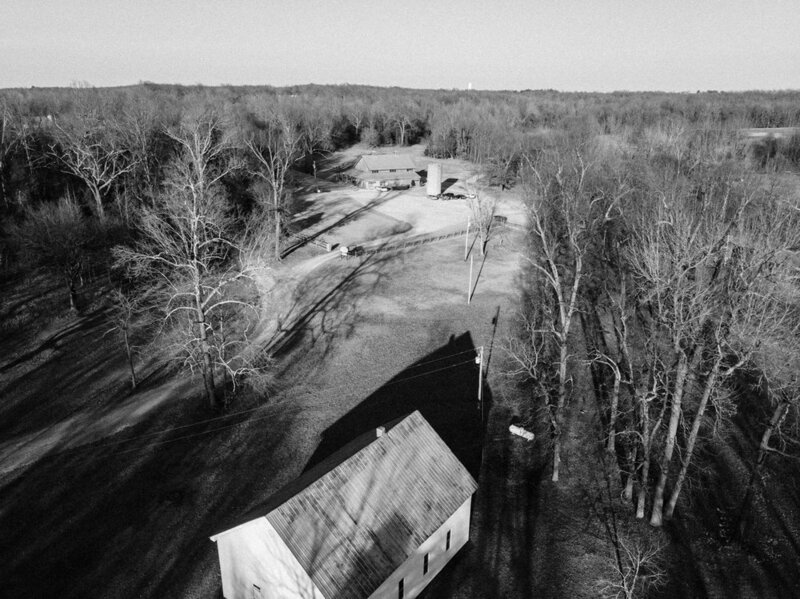 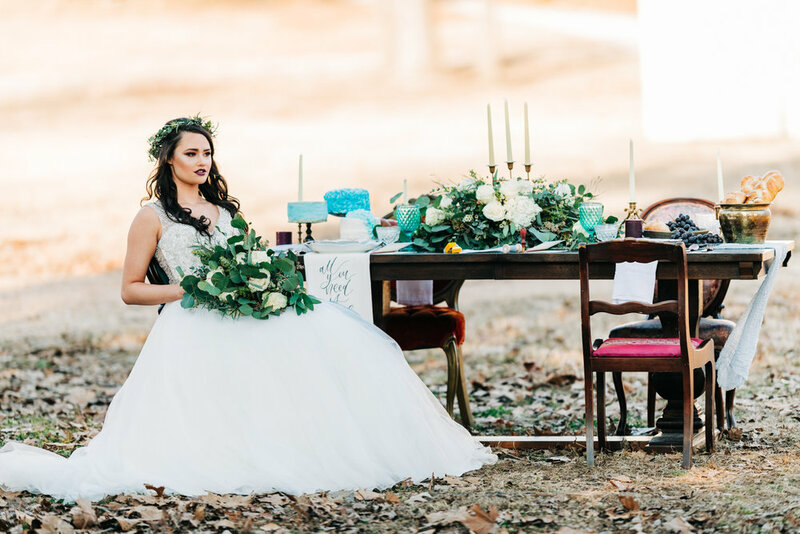 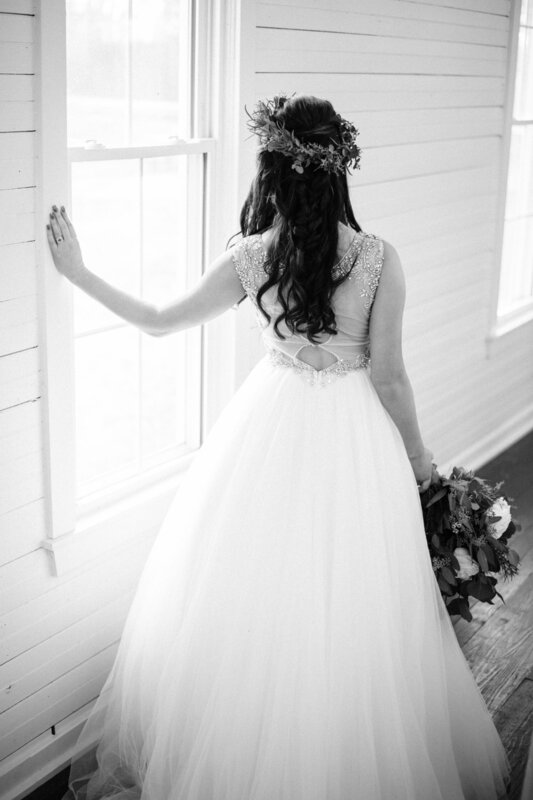 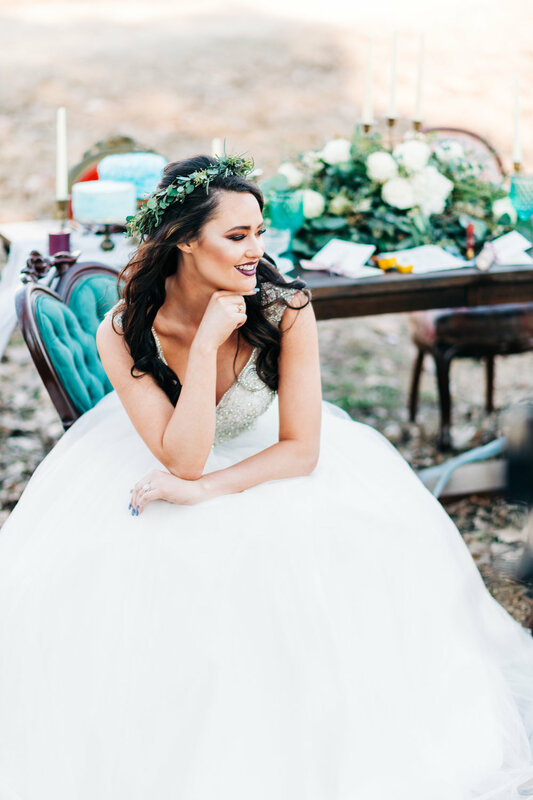 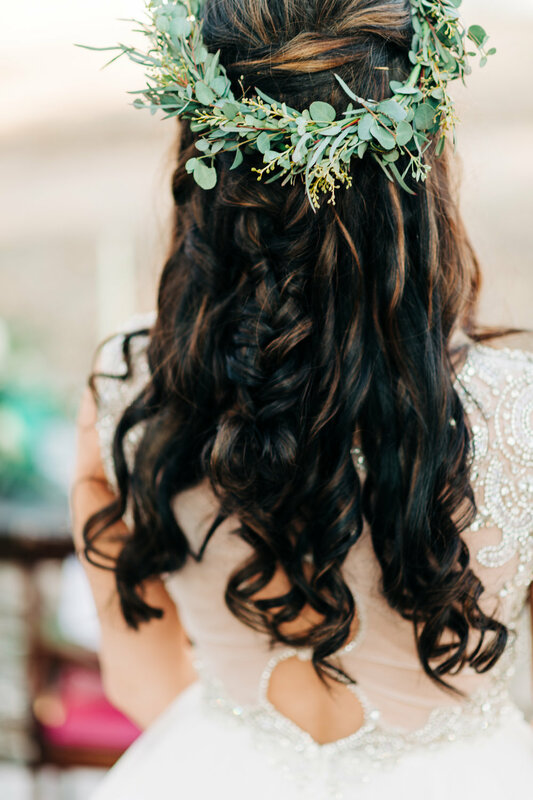 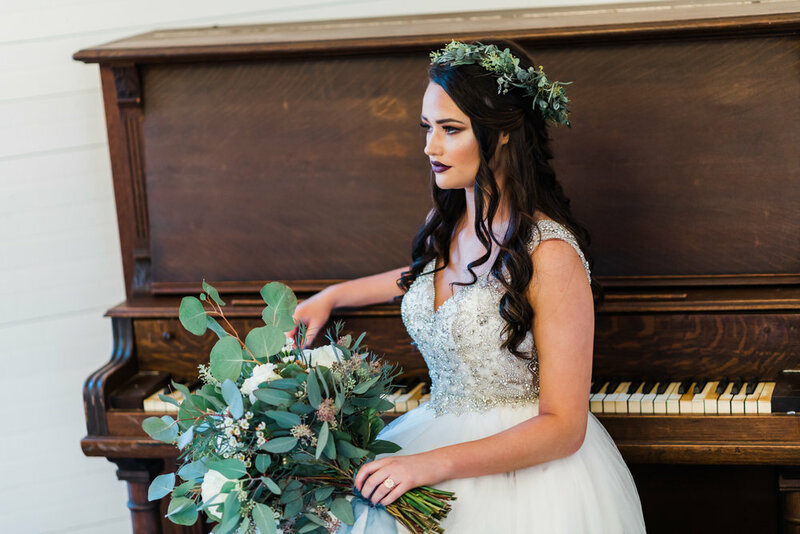 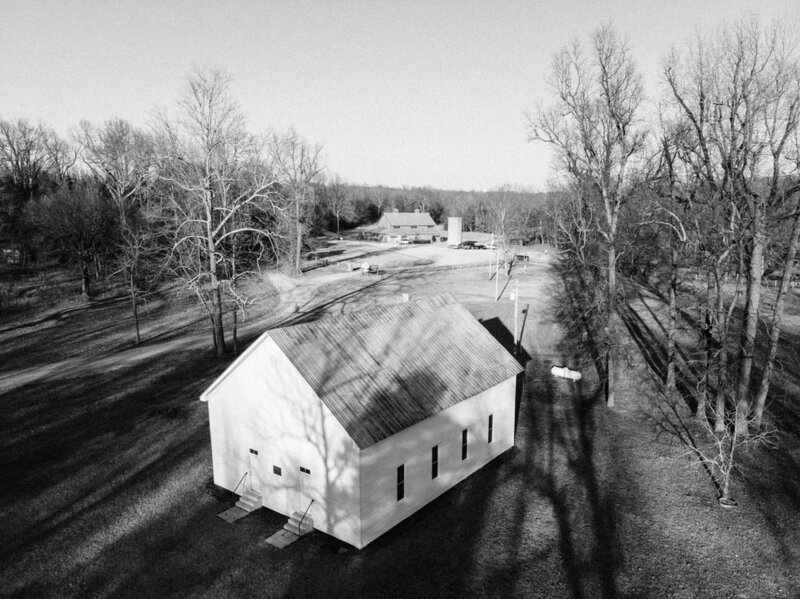 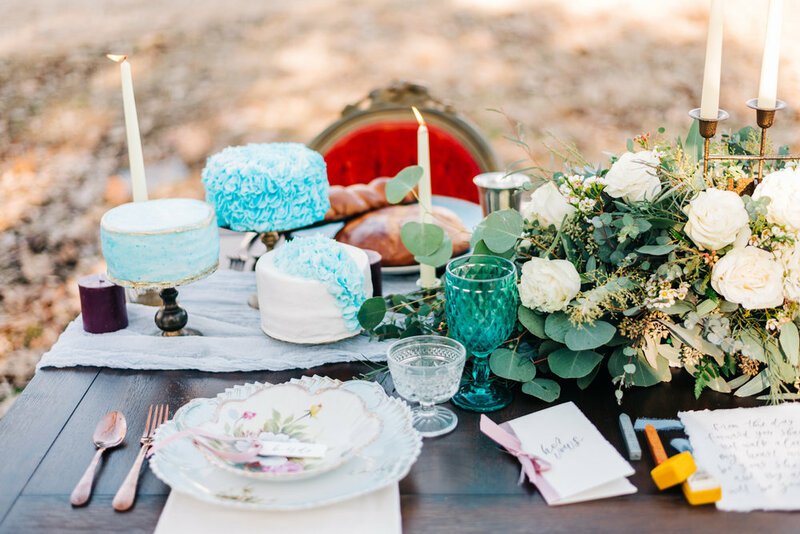 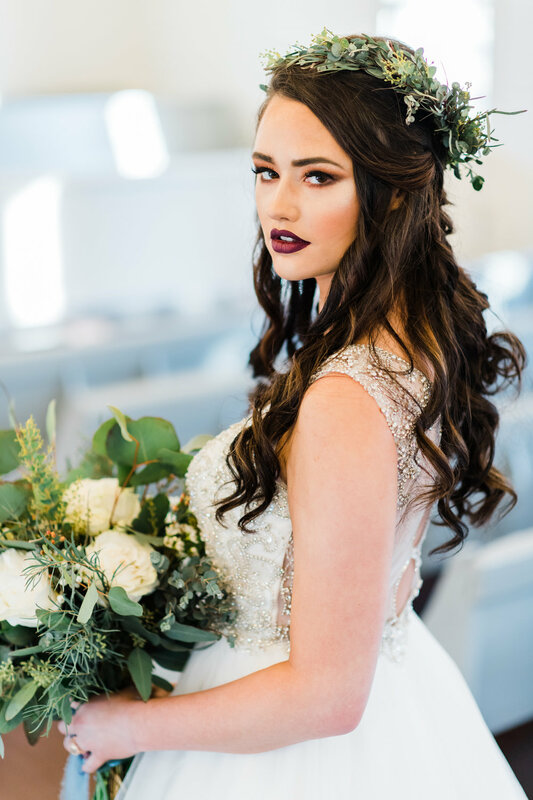 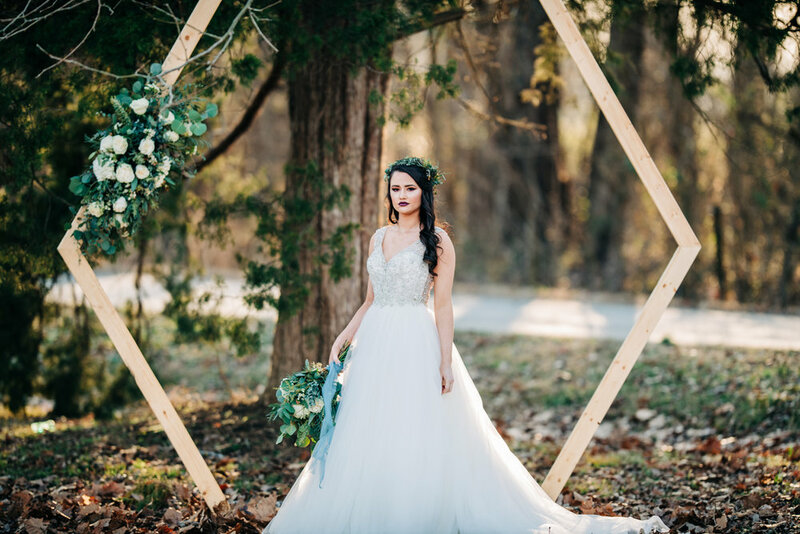 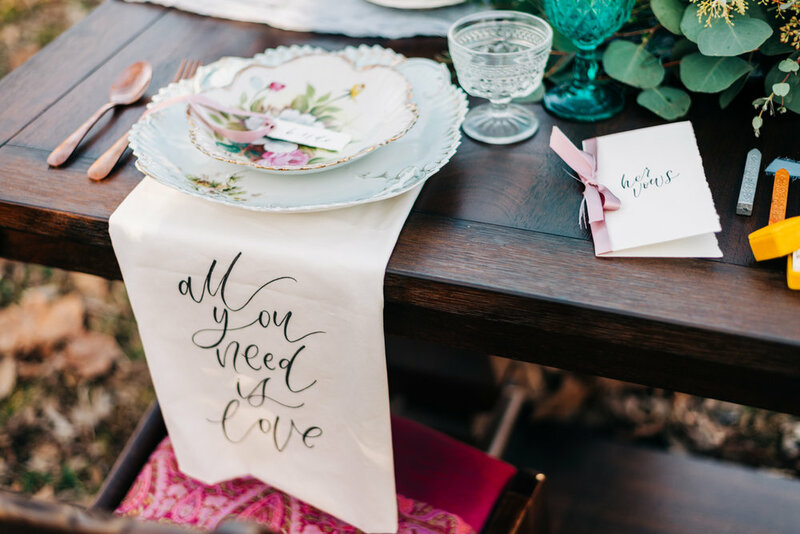 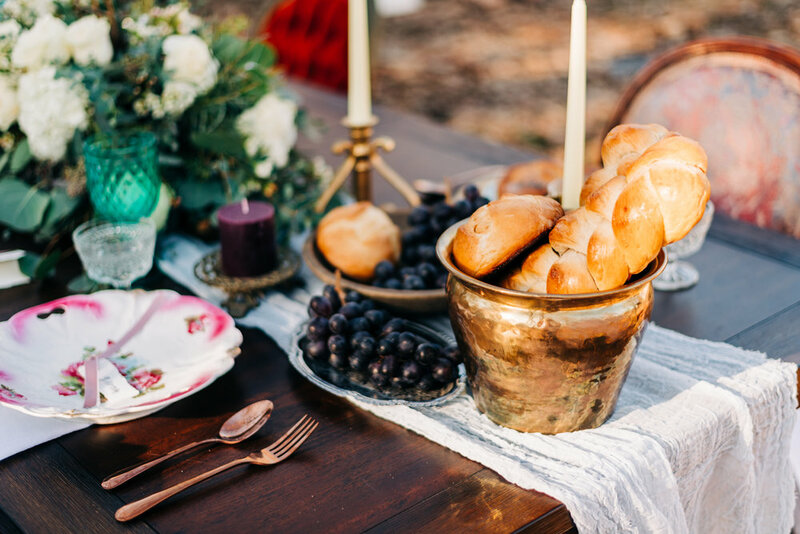 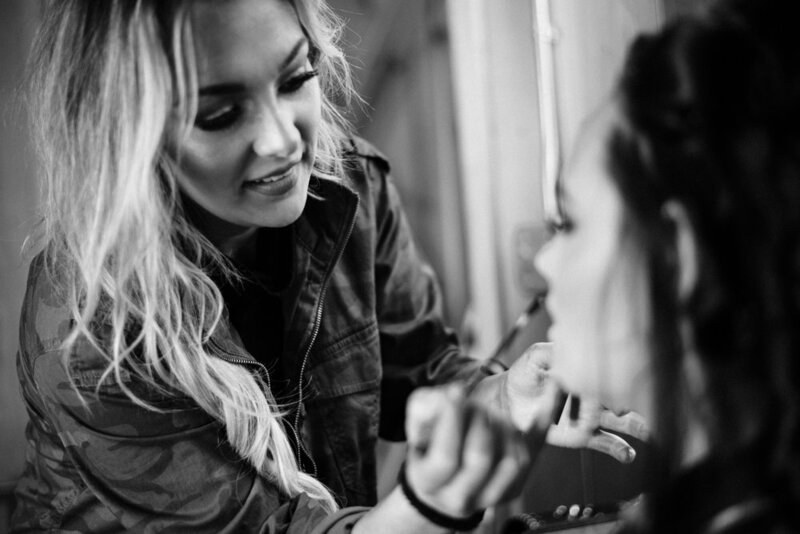 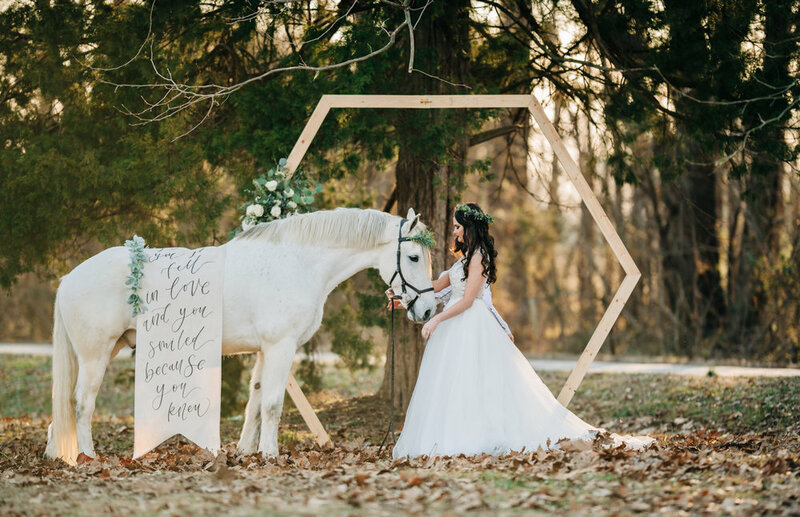 We worked with 14 local vendors to plan this vintage styled wedding shoot. 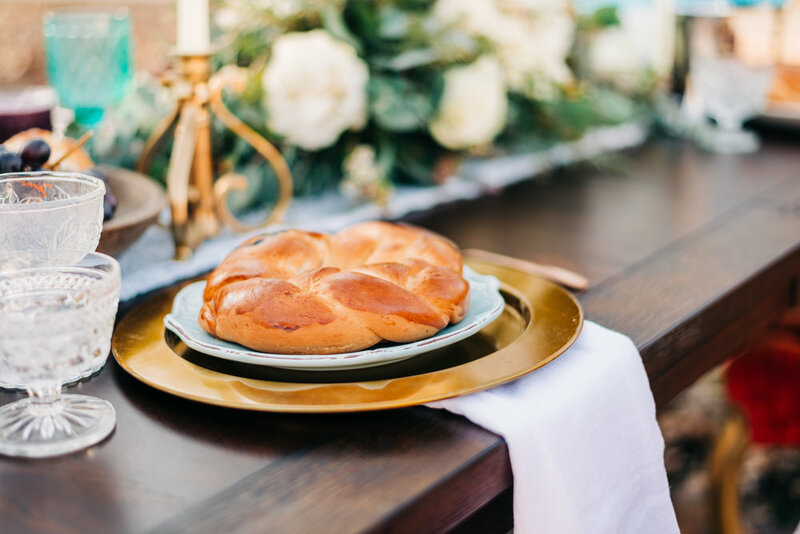 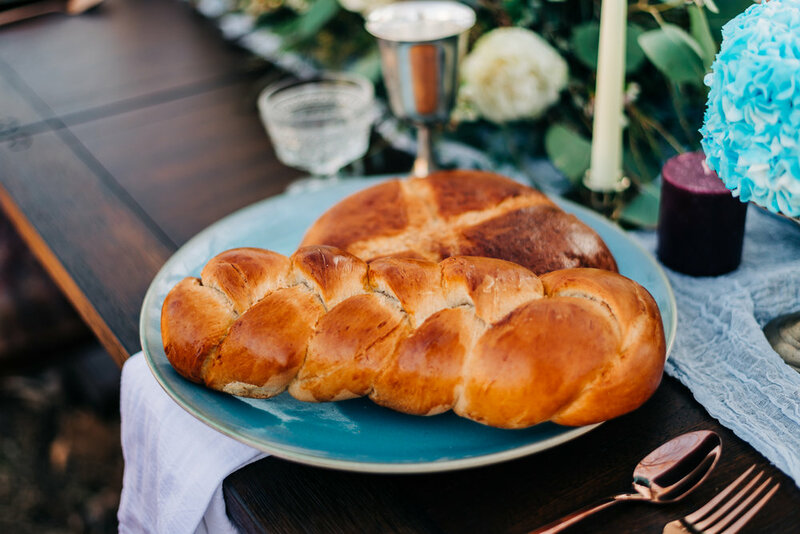 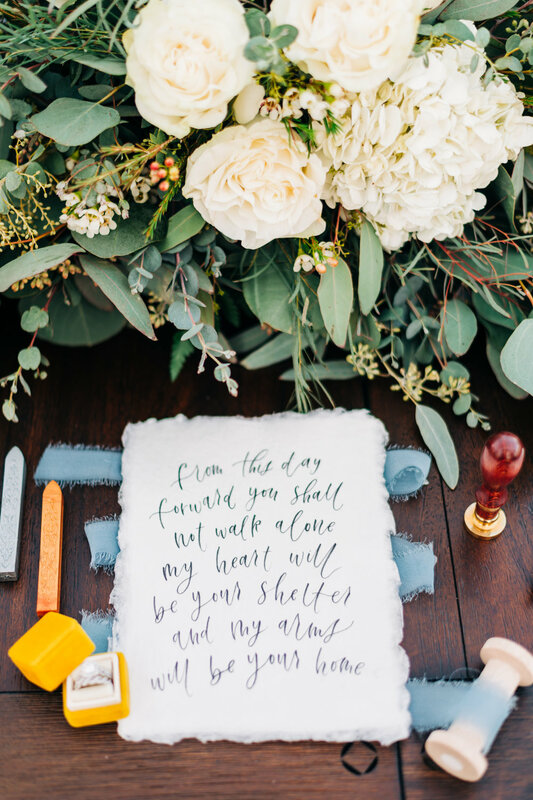 We wanted to have the fresh baked bread with candles, beautiful flowers and calligraphy and that is just what our friends here local to Jonesboro, Arkansas made happen. 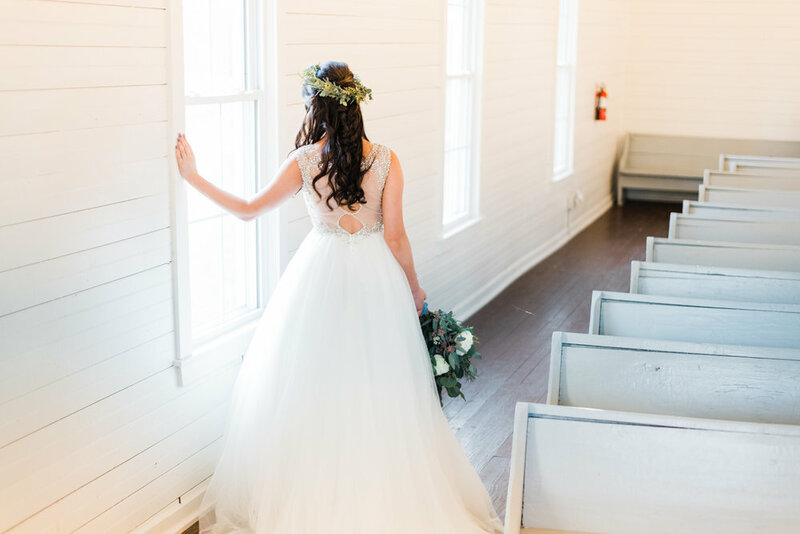 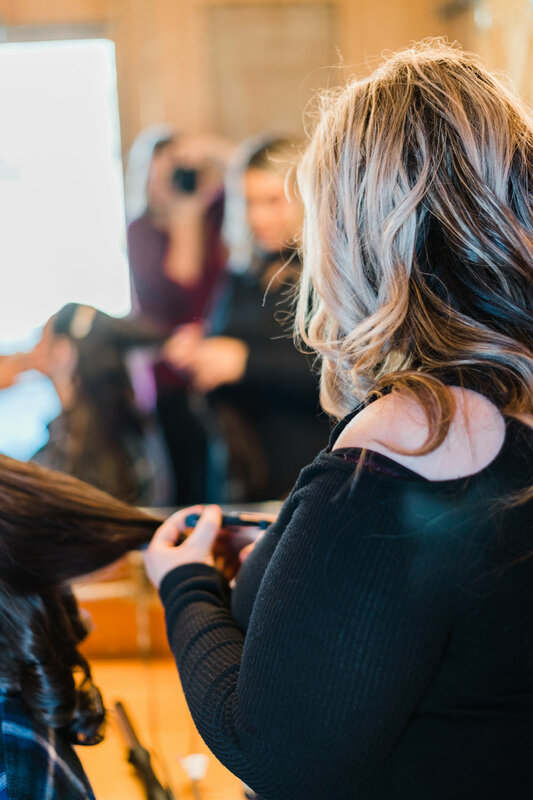 Click our video below to see some highlights of the day!